DJ Eastsound aka Nico Sandke is one of the cofounders of Jig Records. He was born in Eisenhüttenstadt in 1983. Always focused on turntableism, Eastsound started his career as a DJ in 1997. Through various gigs, mix-cds and his membership in the band “Photon”, Nico achieved a supra-regional reputation. His style is best described as “electro-housy”, including excursions into the minimal- and techno-areas. studies to media production at BA Dresden enhanced Nicos knowledge concerning processing of media. His academic experience and professional skills as producer of the band “Photon” provide an important basis for Eastsounds new band project “The Jiggers”. 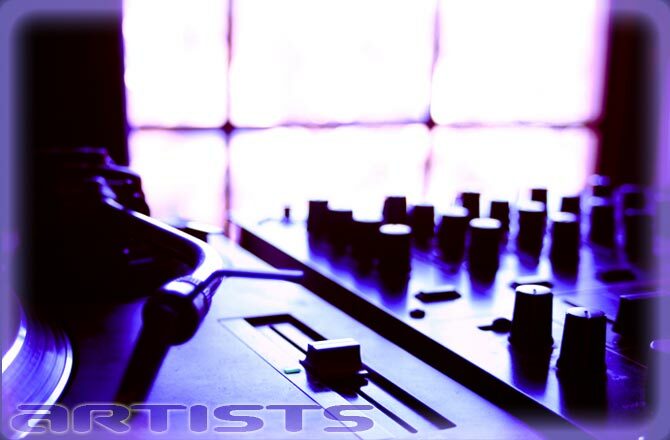 Together with B*Art, Eastsound is responsible for songwriting and, above all, mastering. His great interest in new technologies and his profound skills in audio-processing make Nico a guarantor for dancefloor-compatible arrangements.